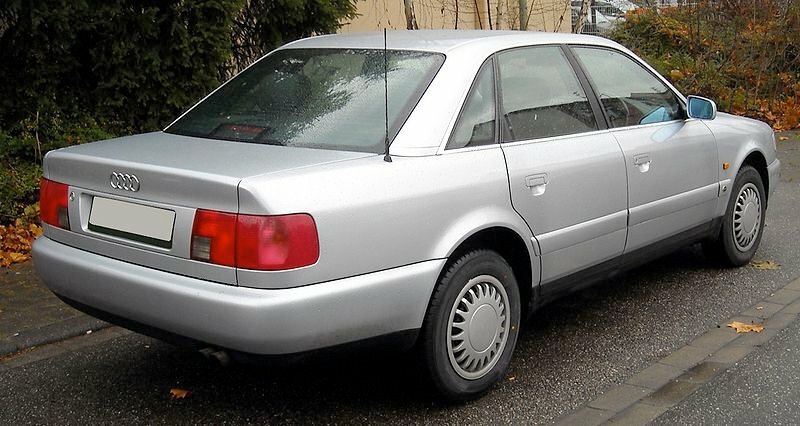 Audi's mid-size car was previously named the Audi 100 (or Audi 5000 in the United States), and was released in three successive generations (Audi C1, Audi C2 and Audi C3). 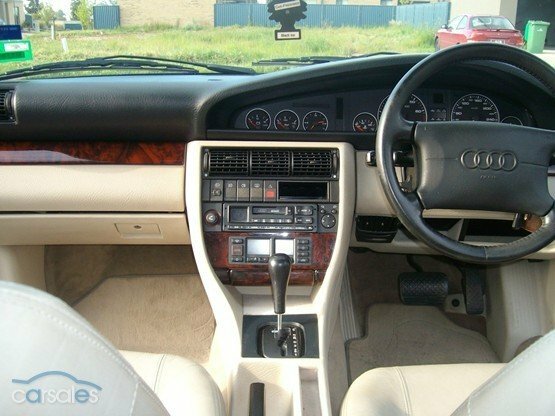 In 1994, the latest generation (C4) of the Audi 100 was facelifted and re-badged as the Audi A6, to fit in with Audi's new alphanumeric nomenclature (as the full-size A8 had just been introduced). The exterior was changed only slightly from the "C4" Audi 100 – new front and rear lights, new radiator grille, similarly with chassis and engine and transmission choices. This is the face lifted Audi 100 and re-badged as A6. Once the A6 was introduced, no Audi 100 were released.